Farooqia Dental College runs with the help of Rifal-ul-Muslimeen Education Trust (RMET) and aims at encouraging students from underprivileged areas of Mysore to participate in education in Dentistry. 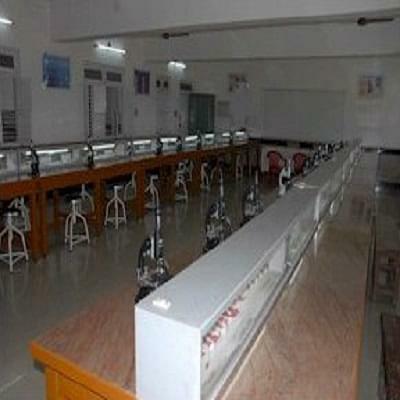 This college provides under graduate and Post Graduate courses on Dentistry. With the vision to provide the nation with qualified medical professionals, Farooqia Dental College also thrives to make an active contribution to health in the community. 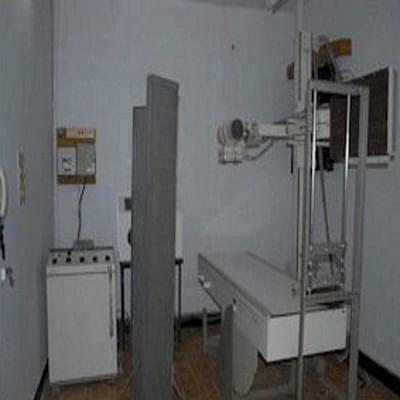 This college has laboratories with modern and sophisticated equipments to facilitate students with the World class education, thus, hones the skills of the student to make them a well qualified professional in the future. 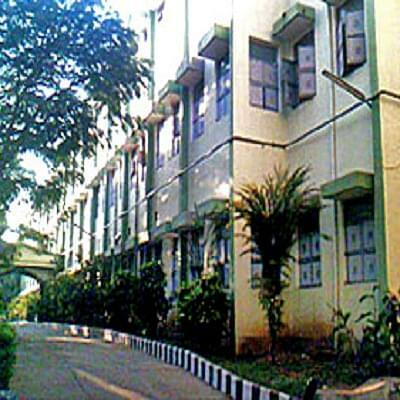 Why Join Farooqia Dental College, Mysore? Own Hospital for clinical practice and community service options: Students can hone their Preventive and Corrective dentistry skills through hospitals and community services the college provides. 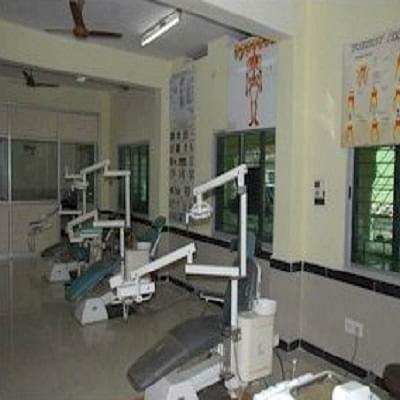 The college has its own modern hospital in Mysore, where students can hone their Corrective clinical skills because; the college also promotes community services providing students with the opportunity to hone their preventive and curative skills on dentistry. Excellent Faculty members: The College has experienced faculty members who help students to hone their dentistry skills and be a qualified professional in the future.